The sun reigned over Germany for a relentless 305 hours during the month of July, representing a 30% increase above monthly averages in what has become a record-breaking summer, coming in as the fifth hottest month on record in Germany. As extreme temperatures hit an all-time high in July, so has the risk of field fires. Making matters worse, rain levels dropping 50% short of the monthly averages has made the need to allocate water resources sparingly and efficiently a critical concern. With some areas of Germany experiencing only five liters of rainfall per square meter, the spread of field fires has pushed local fire brigades to their limits and tested their abilities to effectively preserve public safety while maintaining the safety of emergency responders on the ground. 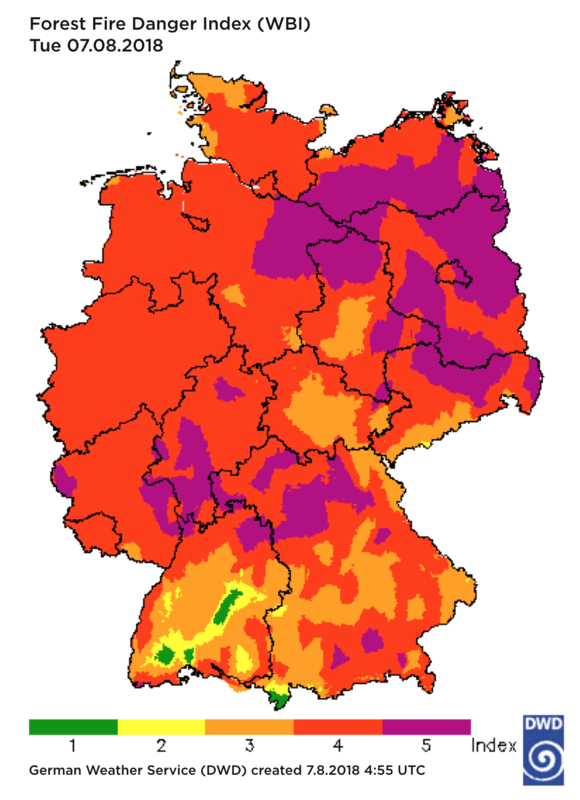 While departments have done their best to inform the public on how to best prevent fires - the German Forest Fire Danger Index has risen to 4 and 5 ratings (out of 5) for 85% of Germany - forcing local fire brigades to look toward implementing innovative ways to identify and contain “hotspots.” Farmland with unharvested grain, forests, moors, and meadows reduced to parched brown scrub over large areas are extremely vulnerable to spontaneous combustion. In recent weeks, an increasing number of area fires have brought fire brigades to the brink of their operational and tactical limits, putting personnel at risk. German highways have been blocked several times due to nearby fires threatening roadways or thick smoke obscuring visibility. 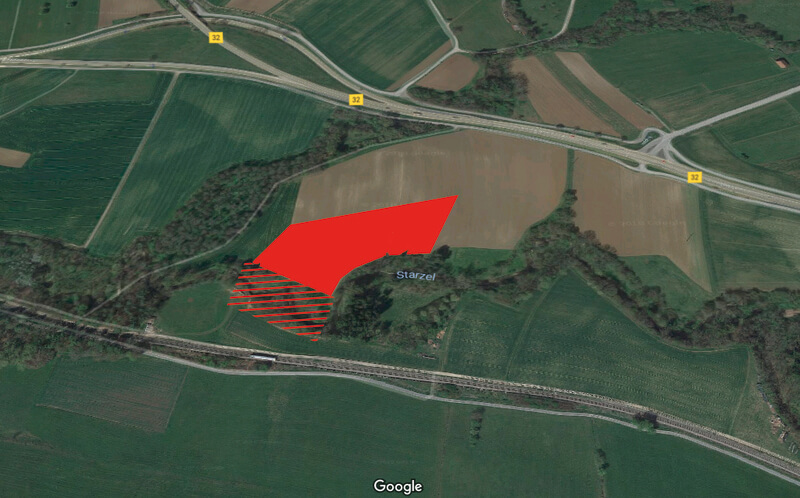 “Shrubs, hedges, and grasslands pose an increased risk of ignition, which can easily lead to large area fires,” says Maik Bulach, Commander of Hechingen Fire brigade, at a local voluntary unit in Baden-Wurttemberg, Germany. 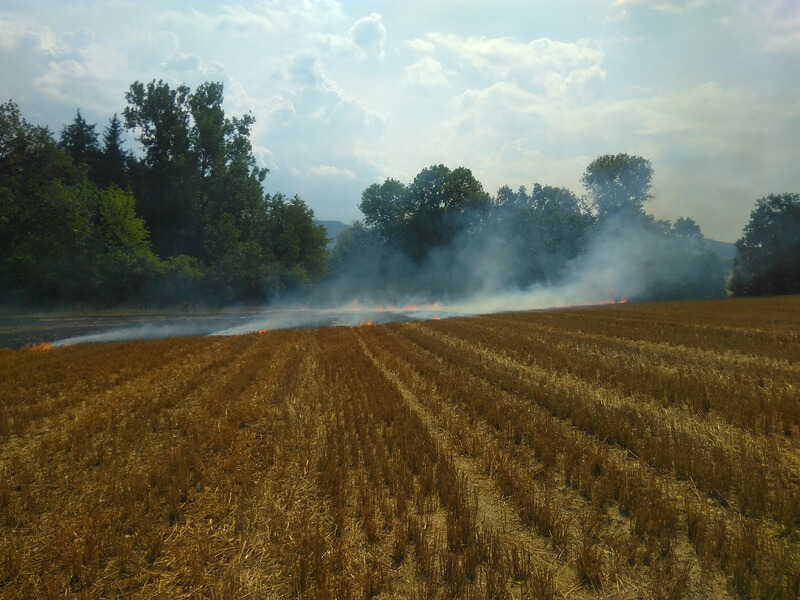 On August 4, the Hechingen Fire Brigade was called to a field fire close to a remote, country road, far from any source of water to aid in extinguishing the blaze. By the time crews were able to respond, the fire had already reached the size of 5,000 square meters and presented a high risk of spreading to nearby forested areas. The exact cause of the fire was undetermined, although dry heat was most likely the case, as levels reached 34°C (93.2F). Fire fighters could already see smoke and flames through the brush from hundreds of meters away. Fire teams were challenged to extinguish the fire while preventing it from spreading to wooded areas with the added complexity of wind direction influencing its course and threatening nearby populated areas. Teams looked to utilize the nearby water source of a local creek to fill their hosepipes but quickly realized that the creek had nearly dried out due to the heat, which added to the complexity of their operational planning. The first fire truck on scene only carried a total water volume of 2,000 liters, while a second fire truck and supporting truck with a water reservoir were still on the way. This meant the fire brigade had to fight the flames with a relatively small amount of water and allocate resources precisely. Wind threatens to expand the fire to neighboring areas. When it comes to field fires there are three main sources of danger which fire brigades analyze when deciding on their operations, tactics, and execution: vegetation characteristics, weather, wind direction, and terrain. All of these factors can be more precisely captured and analyzed with the aid of drone based aerial imaging and intel. After initial tactical planning had been stifled due to the unfavorable conditions, Commander Bulach deployed DJI’s Matrice 210 ruggedized commercial grade drone, a Zenmuse XT thermal camera, and an X4S high definition imaging camera. This mission operation solution is often used by public safety teams to oversee sites and identify risks. The DJI M210 drone was used to obtain aerial intelligence on the incident scene. The intel gathered by the drone provided enhanced situational awareness, enabling Commander Bulach and his team to set up an improved operational plan. Firefighters were coordinated purposefully and were able to rapidly contain the fire. “The biggest advantage came to light during the search for hotspots and extinguishing them. The simultaneous deployment of the XT and X4S provided me with exact information about where to delete the hotspots and how long until we reached a safe state,” Commander Bulach points out. Being able to precisely isolate and eliminate hotspots, ultimately allowed the fire brigade to optimize the use of firefighting water supplies and personnel. Where traditional and manual methods of gathering intel would have taken more time and energy, while increasing exposure to risks - the implementation of efficient aerial imaging through the use of drone technology has resulted in an increase in effectiveness and efficiency in operations for Commander Bulach and the Hechingen Fire Brigade. With improved intel from a DJI drone, crews were able to extinguish the blaze while using only 5,000 liters of water mixed with compressed air foam, resulting in a sizeable reduction in the volume of water used when compared to recent Hechingen Fire Brigade missions that did not deploy drones. In addition to saving environmental resources needed to quell the fire, the use of the DJI drones also prevented additional physical stress to firefighters in heavy workwear, as extreme outside temperatures presented a high risk of exhaustion and heat stroke. 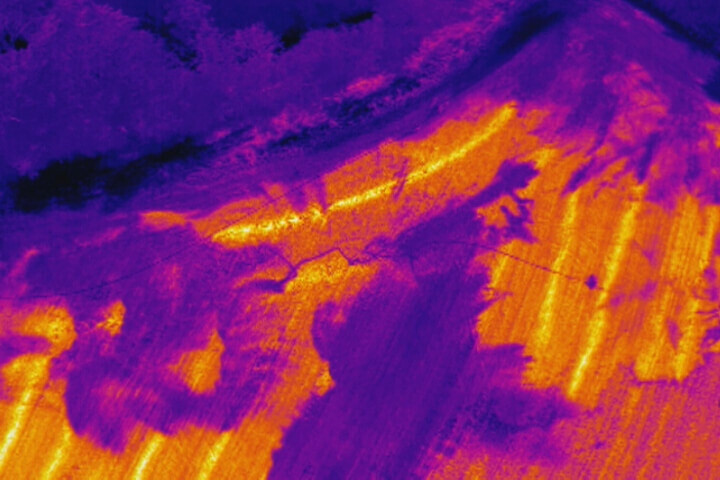 By implementing thermal imaging with comprehensive aerial insights, the drones reduced operation time and exposure to the elements, allowing crews to stay close to the action and away from the danger.